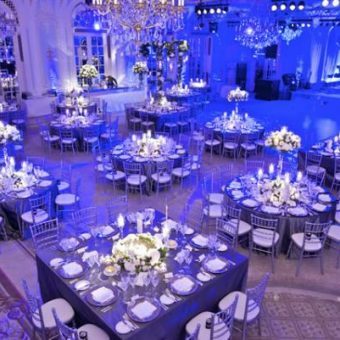 Guests are increasingly looking for a venue with the ‘wow’-factor. 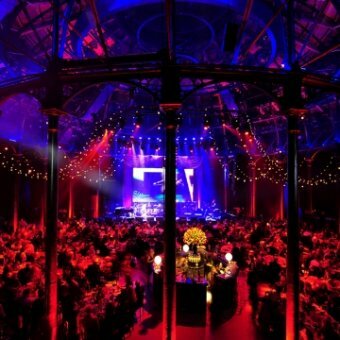 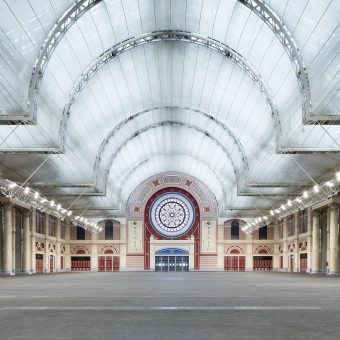 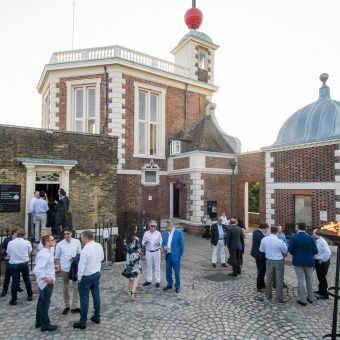 In the UK we’re spoilt for choice as we have more than our fair share of iconic venues that are the perfect setting for a range of events including exhibitions, conferences, live events, product launches, trade shows and award ceremonies. 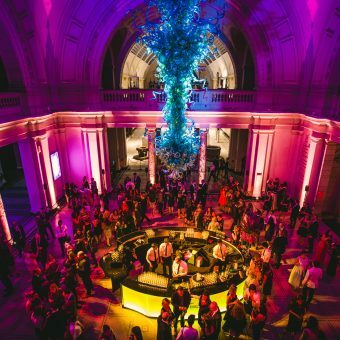 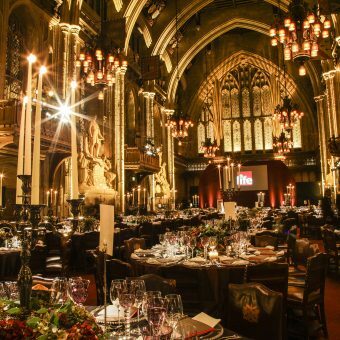 We understand the need for a venue to impress and have created a list of our favourite iconic venues perfect for creating an unforgettable event. 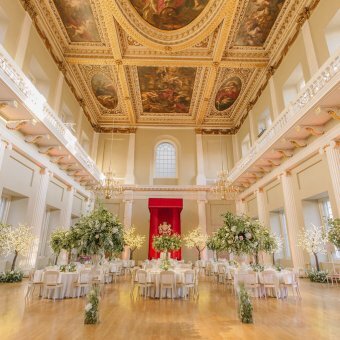 We adore the features of the spaces, beautiful views and rooms steeped in history. 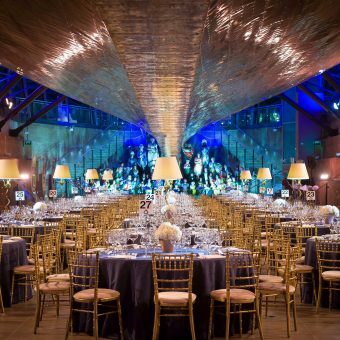 Tell us about your perfect event spaces and we’ll get to work sending you ones that fit the bill. 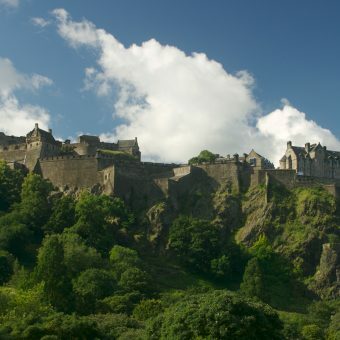 An imposing national icon in the beautiful city of Edinburgh, Edinburgh castle is sure to bring your guests to “wow” factor with its stunning conference and event spaces sure to bring a touch of prestige to any event. 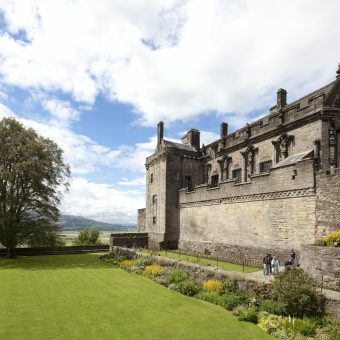 The ancient home of Scottish kings and queens, Stirling Castle is an ideal place for corporate and private events of all shapes and sizes.